Savio Club is an after school program for elementary school boys and girls. 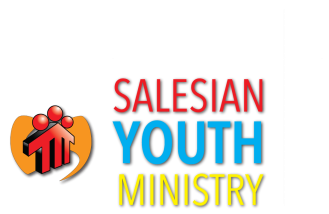 Its a fun place where a joyful spirit in the Salesian style is fostered. This club contributes to the integral development of children in mind, body and spirit. Fun activities include: floor hockey, billiards, ping pong, fuseball, arts and crafts, board games and bingo. ​highschool volunteers on hand who offer tutoring. During our time together, we gather for a moment of prayer and catechesis. Adult volunteers are essential for the survival of this program. New volunteers are welcome. Tuesdays & Thursdays 3:00pm-4:45 pm from October 2017 to May 2018 in parish hall.